‘cognitive reframe’ | Couples-Counseling Connection — Marriage & Family (McLean, Virginia). Getting through the holidays is tough for many people. This article suggests that “cognitive reframe” is a strategy to get through the holidays. At its essence it is doing things that remind yourself of times you projected a happy image. Seems common sense to me. But it’s very effective. 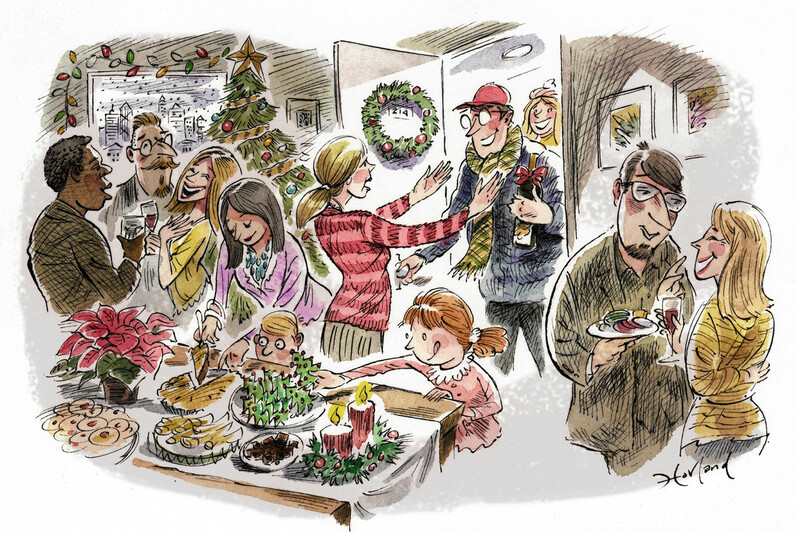 “Strategies for the Holidays — To Get Through Them.” Wall Street Journal (December 16, 2014).